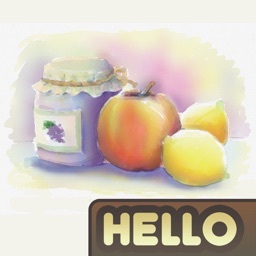 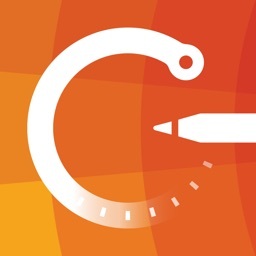 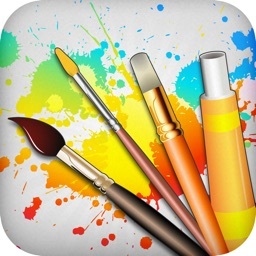 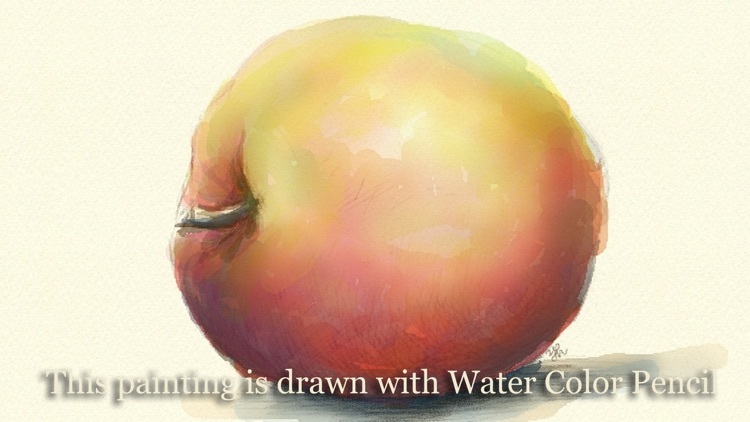 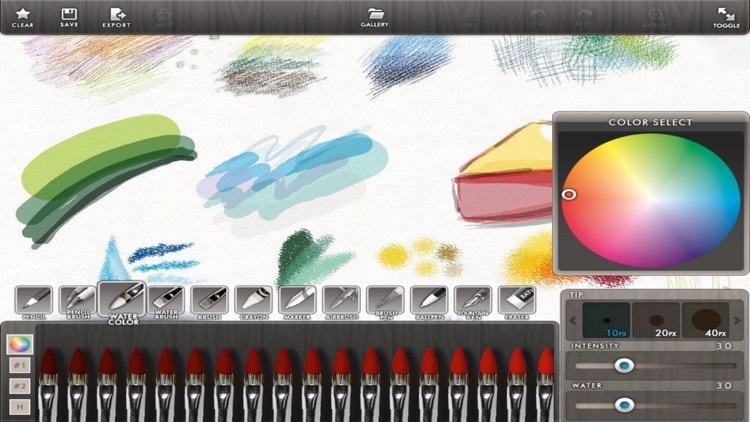 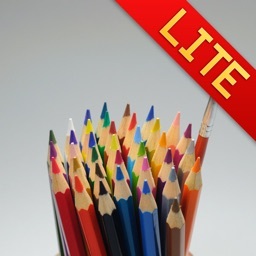 Water Color Pencil by Raysoft Co.
"Water Color Pencil" is a drawing & painting App which implements realistic color pencil and water color brushes and more. 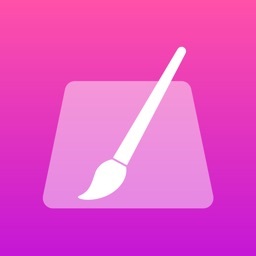 2048*1536 image resolution support for new iPad and iPad2!! 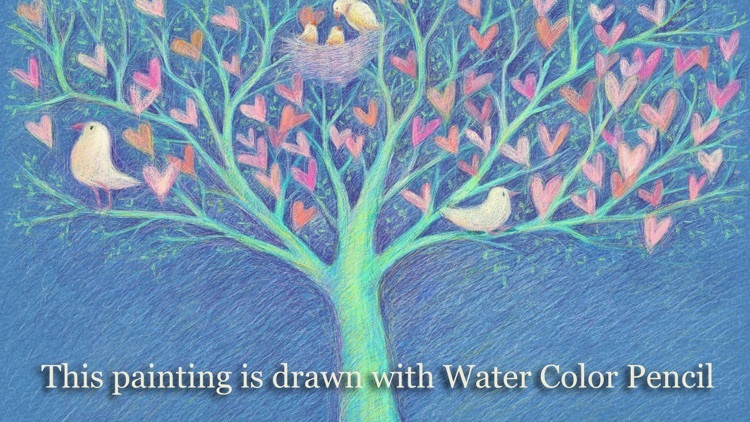 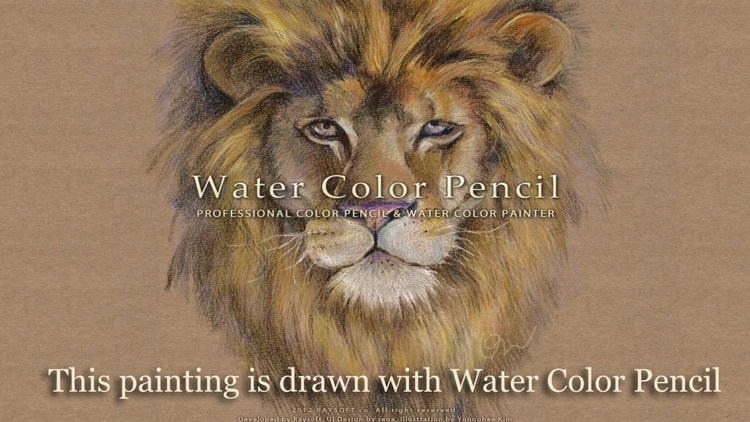 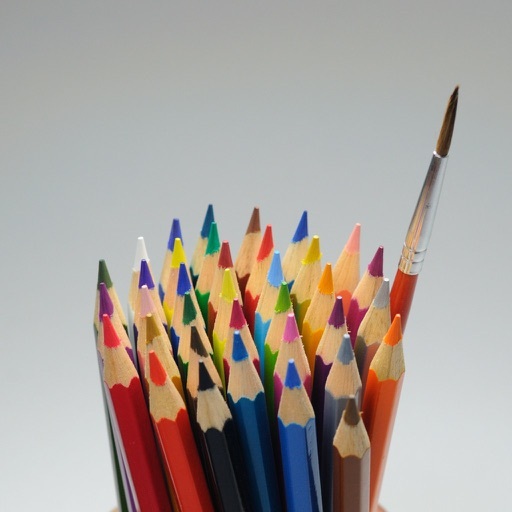 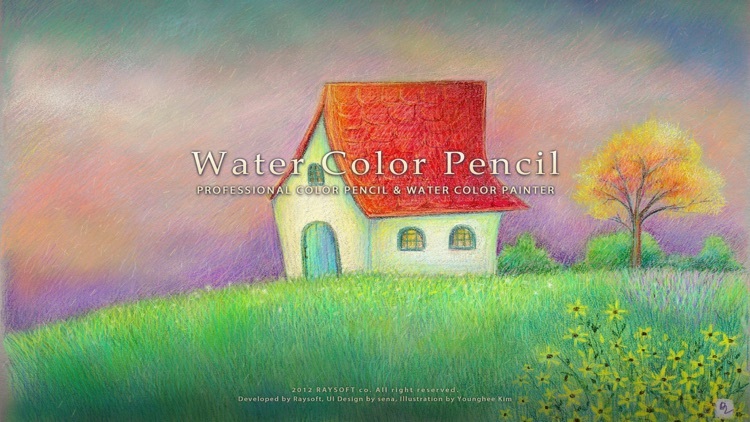 melt color pencil strokes on paper with this water brush!